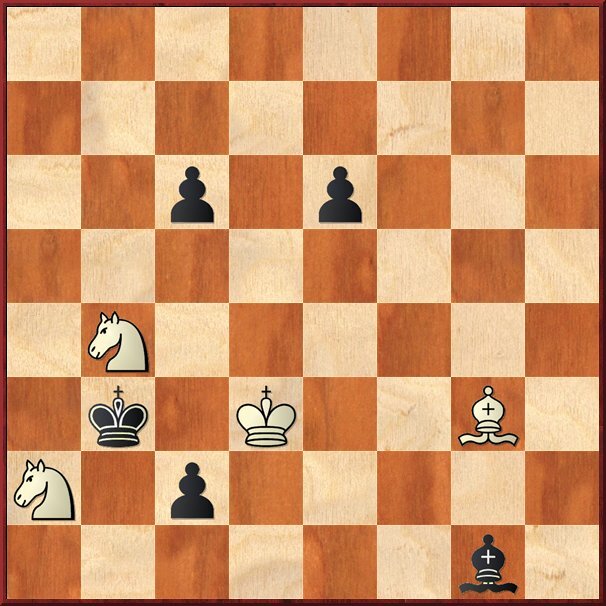 For number one, 1.Bh6 c5 2.Nb5, heading for d6, locking Black's king out seems interesting ... Or am I going in the wrong direction? In the first diagram, if Black plays 12...Kf3 instead of 12...Kd2 the game is a draw, not a win for White. 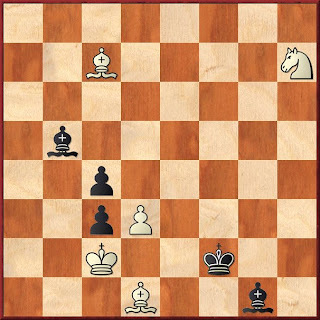 a) 16...h4 17.Bd6 Kg5 18.Kh3 Kh5 19.Be7 winning the h-pawn and after the game. 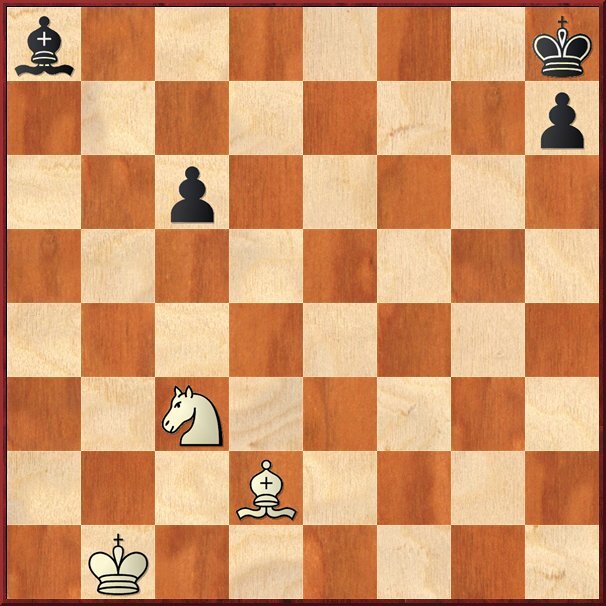 b) A tougher defence is 16...Kg5 17.Kg3 Kf5 18.Kf3 Kg5 19.Ke4! 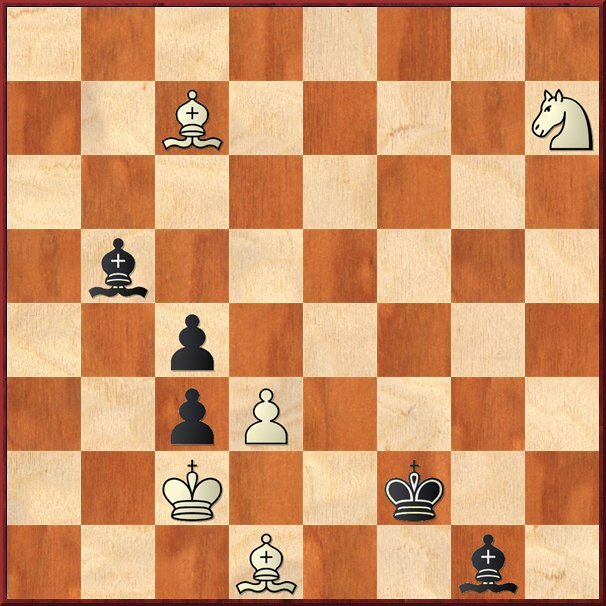 Kg5 20.Bf4 h4 21.Bc7 h3 22.Bd6 and again the Black king must make way and the the h-pawn is falling.